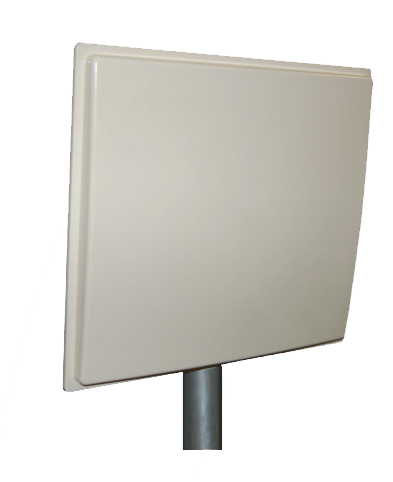 The PA Series products are thin flat panel directional high gain antennas. 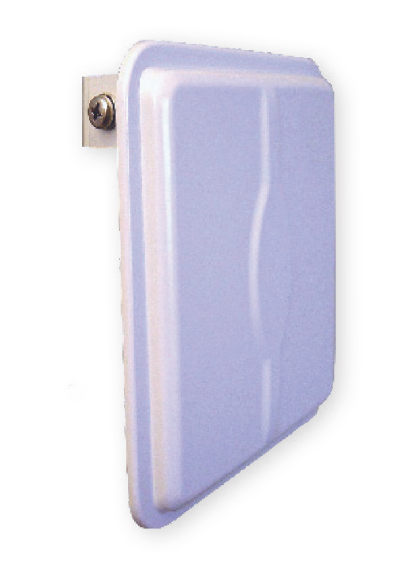 The antennas are constructed of a gray color UV resistant ABS plastic radome with an aluminum backplate. 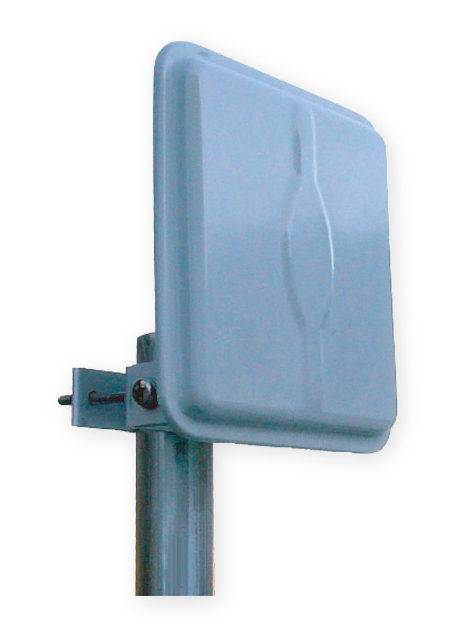 These antennas can be used in horizontal or vertical polarization. 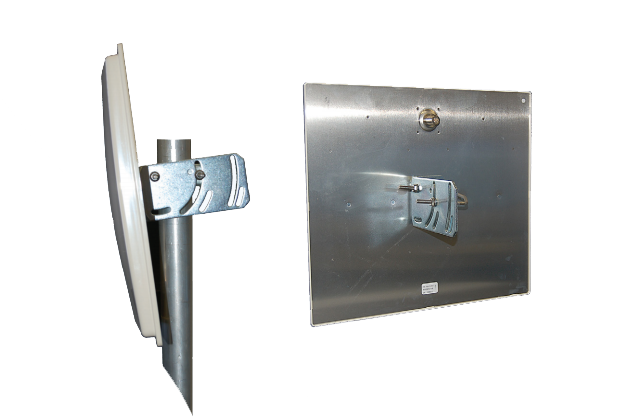 The die cast aluminum or galvanized steel bracket affords +/- 45 deg up or down tilt adjustment and the stainless steel hardware assures a long service life.